On Wednesday, Sept. 18, health-care professionals and concerned family members gathered at McNally Robinson to discuss postpartum depression. “Postpartum Depression and Psychosis: Understanding Early Warning Signs and How Family and Friends can be Supportive” was held by the Canadian Mental Health Association, the Manitoba Psychological Society, and the Manitoba Schizophrenia Society. Carrie Lionberg, a clinical psychologist and assistant professor at the University of Manitoba, spoke for the majority of the event. The purpose of the evening was to increase awareness of postpartum depression, describe its signs and symptoms, and inform the audience of available resources. Lionberg noted the importance of considering perinatal mental health. The perinatal period occurs from the time of conception until two years after a baby is born. “Perinatal, as a term, kind of encompasses both the range of mood disorders that women might experience and also extends the time frame so that we’re not only talking about the postpartum period,” she indicated. 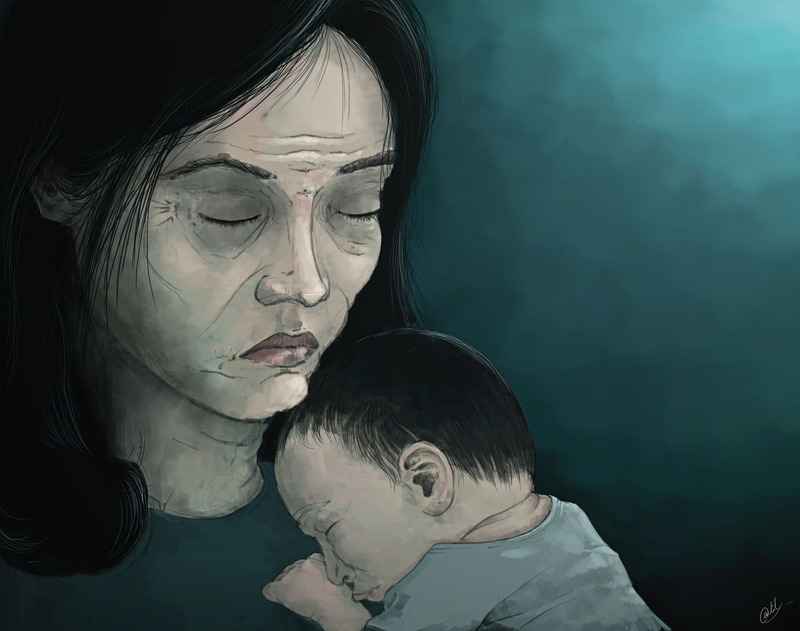 Women with postpartum depression may notice various symptoms, such as changes in their sleeping patterns and withdrawal from social situations. Lionberg pointed out that some women experience confusion and uncertain feelings during the short periods the baby is sleeping, causing the women to be unable to sleep during this time. “The next thing they know, they’re in the next feeding cycle and it’s just Groundhog Day over and over and over again,” she said. An incident of postpartum psychosis often manifests very quickly. 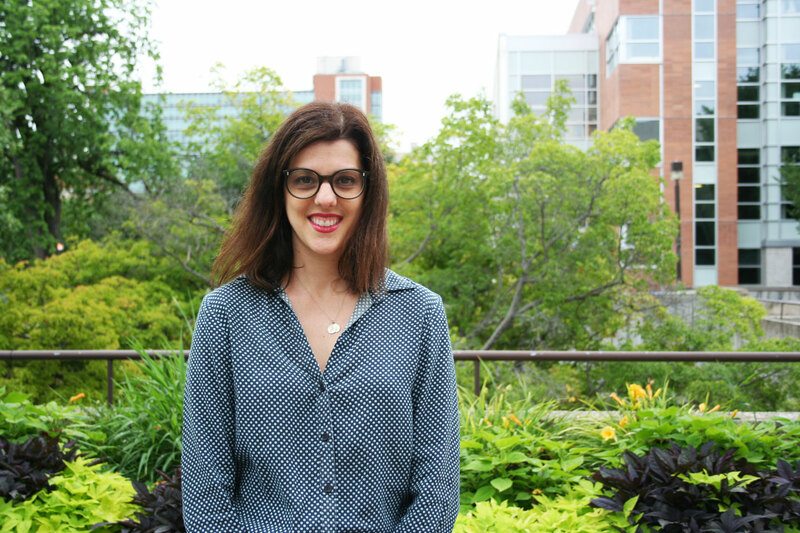 Lionberg named some risk factors that could predict whether an individual may be more likely to experience psychosis, including the incidence of a prior disorder or depression involving psychosis. An apparent postpartum tragedy hit close to home this past summer in the case of Lisa Gibson and her family. Gibson’s children were found in a bathtub on July 24 not breathing, and later they passed away. A body was found in the Red River days later, which was confirmed to be the body of Lisa Gibson. The cause of the tragedy is still unknown, although a relative of Gibson’s confirmed her treatment for postpartum depression. Lionberg said that family members and health practitioners who are aware of the mother’s mental history should pay close attention to her functioning during the postpartum period. Panel members Laurie McPherson, Jody Thomson, and Nicole Gamble spoke about numerous resources in Winnipeg. Registered nurse Nicole Gamble runs a support group through the Mood Disorders Association of Manitoba. “[The mothers] absolutely don’t have to have a diagnosis to come. There’s no registration fee; there’s even no registration required. You just kind of show up if you like,” she said. Participants can use the group to develop coping skills, discuss issues in non-judgmental company, or just listen. Jody Thomson from the Women’s Health Clinic spoke about “Coping with Change,” a support group “geared towards all moms.” The psycho-educational group welcomes women at all stages pre and postpartum to learn coping skills and speak freely in a small, intimate setting. The audience members and panelists voiced a common concern: lack of available funding in the province to help women in need. The panelists encouraged the audience to speak to members of parliament and make their concerns known.